1. You should join our site (please follow us). 2. Use InLinkz to tell us you want to play. 3. Write a post about this game in your blog. 4. Take a banner of candy and put it on a pannel in your blog. 5. We will post messages with label "Blog-hop" - there you can find a link. 6. Go to this link (you will get to our designer's blog) and try to find a post with photoes. On this photoes you will find answers. 7. In the last post of the game we will write about last question. 8. When you guess send us your variant of words chain or (if you guess all poem) send us a poem. Send your answers in comments to the last post of this game. 9. If you are winner please in 7 days after results of winning write us your post adress. 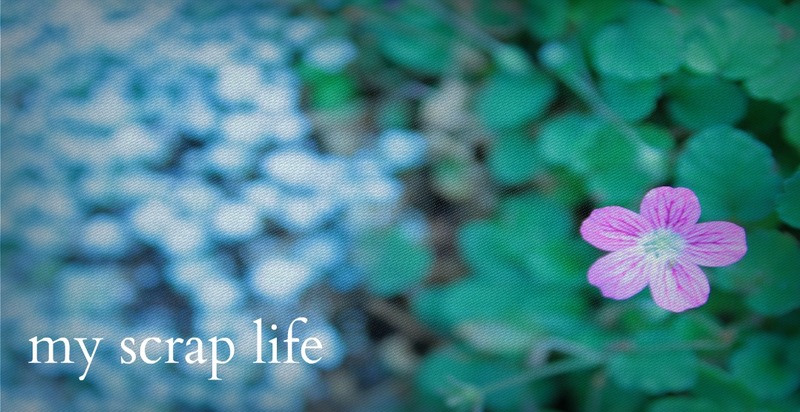 This banner you will find in designer's blogs. Please find answer in this blog! 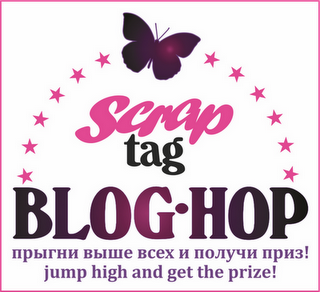 A winner will get a prize - products of Scrap-tag.ru (chipboard and stamps) amount $100. Also five authors who will be next after winner receive a gift certificate amount $10. Results we will publish 30 of August. Jump to first link to the blog: HOP! You are welcome to Elena's blog!